Metro said the slow speed restriction on the eastbound track near McPherson Square won't be lifted until Friday. 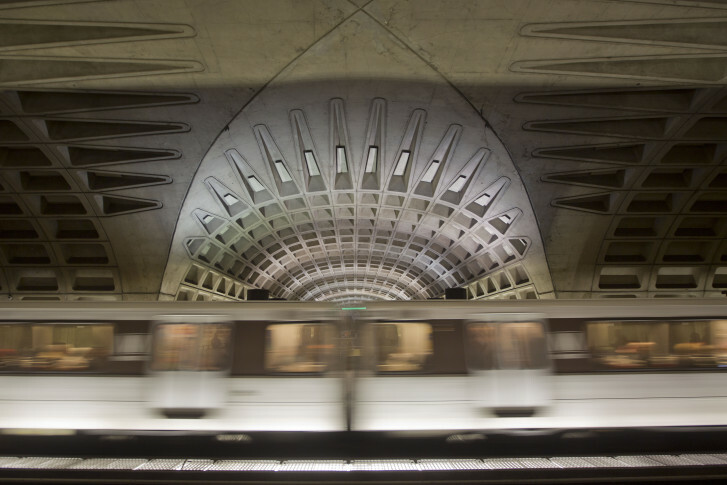 WASHINGTON — Metro riders on the Blue, Orange and Silver lines should expect rush-hour delays through the end of the week. Metro said Tuesday that the slow speed restriction on the eastbound track near McPherson Square is not expected to be lifted until Friday, when work on a rail on a tight curve can be completed. Riders reported significant delays during Monday’s rush hour, and slightly improved service Tuesday. Metro says the speed restriction could lead to delays of 15 to 20 minutes; however, those delays would grow if there are any other issues along the line. Last year, a problem in a curve on the same lines near the Smithsonian Station was ignored, leading to a derailment of a train that was about to go into service. This is separate from speed and acceleration restrictions just put into place across much of the system aimed at reducing smoke and fire incidents.